Kerri Fox-Metoyer has been named vice president of Sony United, effective July 18. In this new role, she will partner with Sony sister companies to distribute and market products and services across the Sony brand. She will continue to be based in Nashville, but outside the Sony Music office. 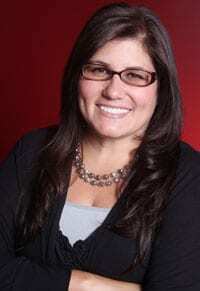 Fox-Metoyer was most recently VP Sales for Sony Music Nashville, where she oversaw sales and retail marketing initiatives for the label’s roster. A 20-year industry veteran, she joined the company in 2009 after previously serving as VP Sales for Walt Disney Records. Her background also includes tenures with Liquid Audio and EMI Christian Music Group.